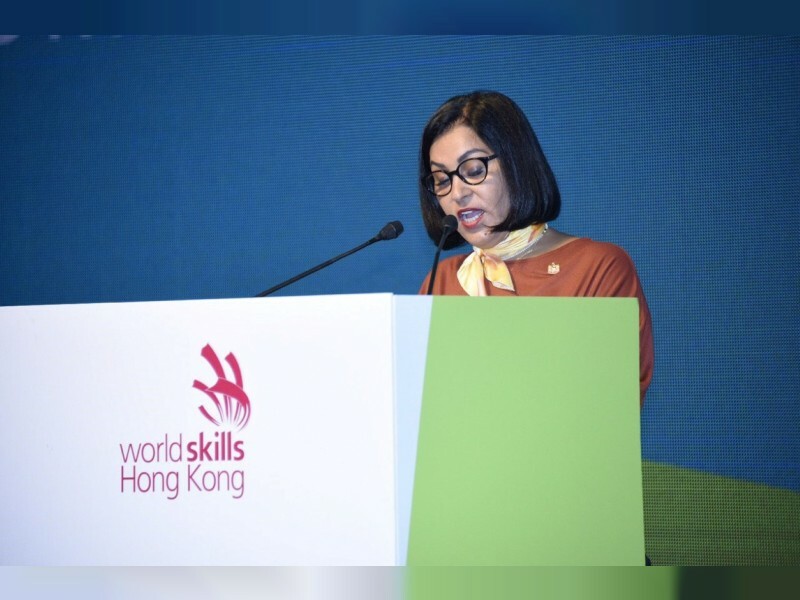 HONG KONG, 21st June 2017 (WAM) - Nabeela Al Shamsi, UAE Consul General in Hong Kong, attended today the opening of the 'World Skills Hong Kong 2017' convention. In her remarks as the 'Guest of Honour' for the event, Nabeela Al Shamsi stressed the importance of culture and heritage in driving progress and economic development. She said that the UAE will be the first country in the Middle East to host the 'World Skills' in October. "We look forward to welcoming participants from all over the world in Abu Dhabi in October," she added.